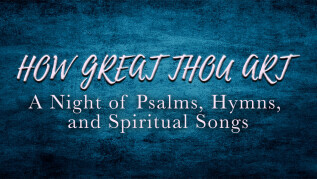 A Night of Psalms, Hymns, and Spiritual Songs. Join GfBC as we partner with LifeLine Pregnancy Care Center to raise money for their ministry. More information coming soon!